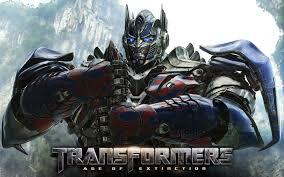 Set to release on June 27th, Transformers: Age of Extinction will be the 4th film in the blockbuster series. This time around, though, director Michael Bay is reloading with a new, star-studded cast that includes Mark Wahlberg, Stanley Tucci, and John Goodman. This movie may be being billed as a “stand-alone” film, but that doesn’t mean that we can’t expect more of the same, especially when it comes to the film’s impressive line-up of automobiles. 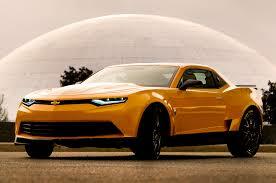 In the past films, the iconic Bumblebee Autobot character morphed from a brand new Chevy Camaro. For this film, however, the production team decided to go retro with a ’67 Camaro. In my opinion, this a killer choice that adds a little bit of flavor to the film. Recently, however, the altered ’67 has been amidst a storm of controversy, as rumors run rampant that the design was stolen from designer Mr. Vengeance. Either way, it will be a scene stealer in this re-boot. 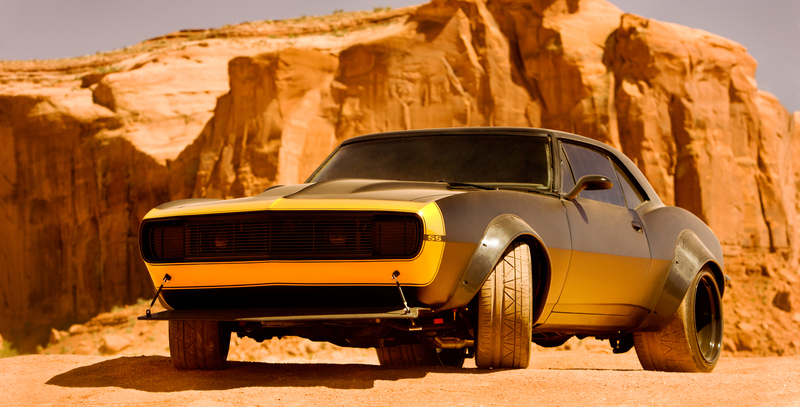 Despite the Bumblebee character going retro, there will also be a 2014 Camaro in the film. Out of all the modern cars in the film’s line-up, this is the most reasonably priced at $24,000. An Edmunds review says of the car, “For tire-burning power and Hollywood looks, it doesn’t get much better than the 2014 Chevrolet Camaro.” Well, the should fit in perfectly with a Transformers film, right? So far, nobody is quite sure on how the new Camaro will be used, but it will definitely be interesting. Most likely, the 2014 and ’67 will have some correlation. 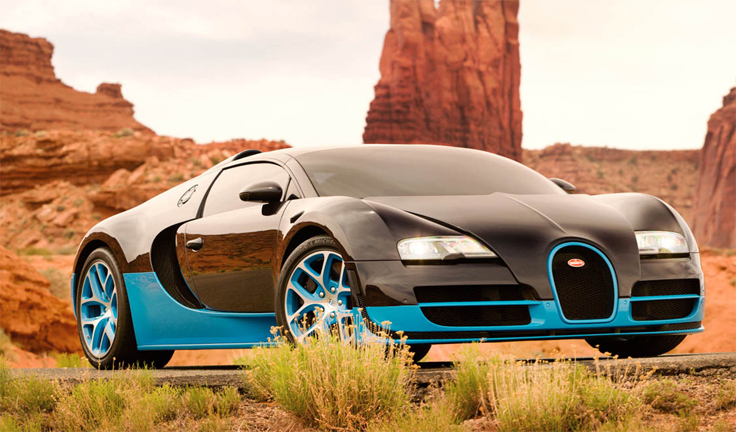 The Bugatti Veyron currently holds the world title belt for being the fastest street legal production car in history, clocking in at 267 miles per hour. Its speed and power also propelled it to become Top Gear’s Car of the Decade for the 2000-2009 era. For the movie, the 1200 horsepower car is rumored that it will play the role of “Drift,” an Autobot that wields a sword in battle. 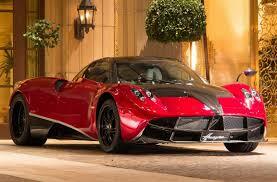 Weighing less than 3000 pounds and firing out 720 horsepower, the Pagani Huayra rounds out the Transformers line-up. This supercar is available to consumers for $1.3 million. This may sound like a lot, but for a film with a budget over $200 million, it’s nothing. No one is quite sure where it will appear in the film, but that doesn’t decrease the anticipation. 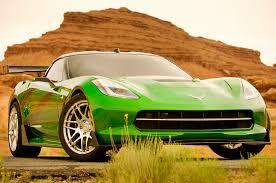 This new Stingray has 450 horsepower and 0-60 time of less than 4 seconds. It is rumored that the vehicle will be playing the part of “Slingshot,” an Autobot that transforms into a fighter jet. Should be interesting! This entry was posted in Culture and tagged 1967 Chevy Camaro, 2013 Pagani Huayra, 2014 Chevy Camaro, 2014 Chevy Corvette Stingray, 2014 Lamborghini Aventador, Bugatti Veyron Grand Sport Vitesse, John Goodman, Mark Wahlberg, Michael Bay, Stanley Tucci, Transformers: Age of Extinction. Bookmark the permalink.